The holiday times are here and the world is getting ready to celebrate. Spending time with family and friends is lovely but if you want to get out there and see how the rest of the world celebrates, try one of these international destinations for your holiday this year. New York goes all out with its Christmas and New Year Celebrations. The entire city is decorated in Christmas colors and themes from Rockefeller Center to the ice skating rink in central park. You won’t be able to get away from the holiday cheer. Make sure to stick around to watch the ball drop with thousands of others, all crammed into the colorful Times Square on New Year’s Eve. 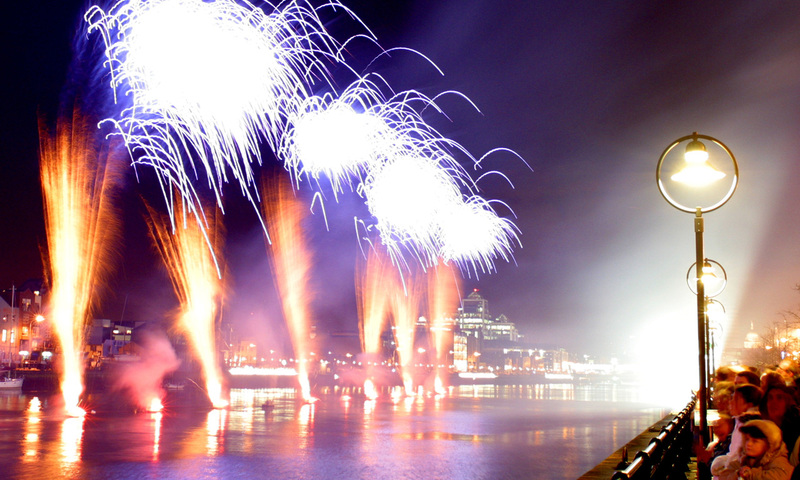 Sydney is famous for putting on the world’s largest fireworks celebration for New Years! Plus, it is the first place in the world to see the new year. There are two fireworks shows, an aboriginal ceremony and acrobatic performers ready on the waterfront to help the thousands of people there, ready to celebrate. 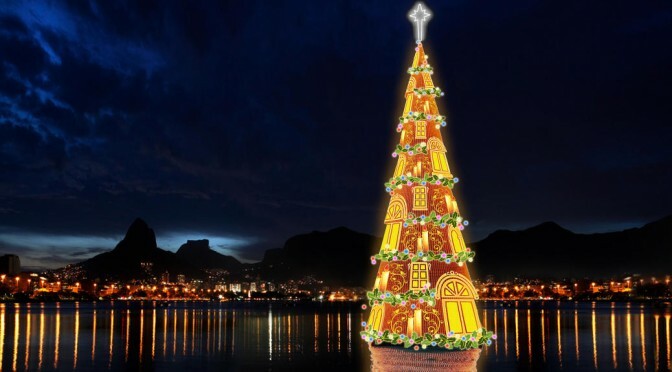 Rio is famous for its elaborate celebrations and New Years isn’t any different. Visitors can expect to join nearly two million people at one of the world’s largest parties hosted at Copacabana Beach. Locals will be dressed especially for the event and can be seen throwing flowers into the ocean, singing along to live musical shows and watching the firework display. From the lovely Christmas markets to the rowdy New Year celebrations, Berlin is a great choice for the holidays. Make sure that you are on “party mile” for the break of the new year where you can see laser shows, eat at international food stalls and watch a pancake race! Just when you thought that Walt Disney World couldn’t get any more magical, you found out about its New Year celebrations. It’s got fireworks, Cirque du Soleil performances, dance performances and explosions of confetti! The people of Iceland party hard on new years with communal bonfires, singing and dancing. There are fireworks all over the city and a main display at midnight. After the show, everyone hits the bars and clubs, often until 5 am! Yes, this place exists right up north in the country’s Arctic circle. It’s a winter wonderland, dotted with snow covered pine trees, real reindeer and a jolly, fat resident, resembling the one and only Santa! Don’t forget to check out the Santa amusement park too. If you love Christmas, you will love celebrating it in Dublin. There is a Christmas day swim, a 12 days of Christmas market, plenty of lights, ice skating and Christmas caroling. It looks like a Christmas wonderland without even trying as it sports cobblestone streets and snowy mountain tops. 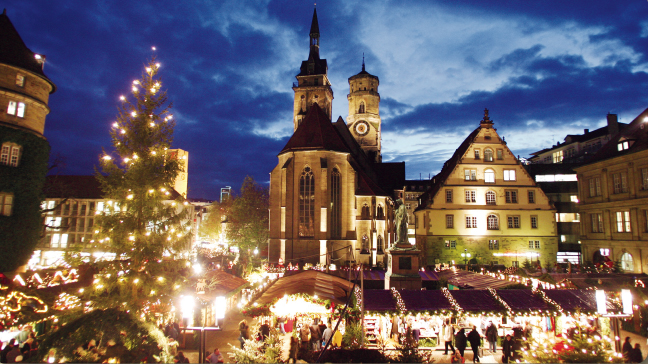 Around the holidays is when the Christmas markets come out in abundance, the children start caroling and there are guided, Christmas inspired city walks. Their New Year’s celebration is not just one day, but three! There are waterfront fireworks and live music, picnics and amazing views on Table Mountain, a carnival, parade and over 10,000 performers, entertaining in the streets!